Customers are dead specific when it comes to buying home appliance as they need longer life and guarantee. They consider factors like size, features and space while shopping. The same goes for the refrigerator market in India. Various fridge models with new adds-on designs keep on flooding the market from time to time. Customers sort these on the basis of design, features, and affordability. Most of them are simple, direct cool, cyclical and frost-free refrigerators. 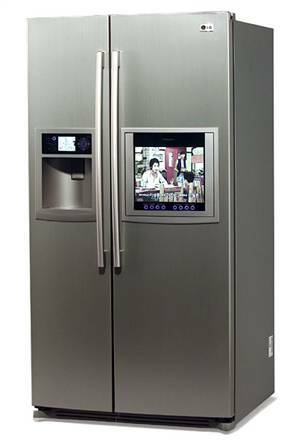 While direct cooling are single door refrigerators, frost-free refrigerators have double or multiple doors. Below is the list of the top 5 best refrigerator brands available in the Indian market. LG has been launching their refrigerator with latest innovative techniques and basic health guards. One of the latest has sided by side refrigerator with Wonder door and four step purification system. The whole new LG’s double door refrigerator is designed with healthiest technology. It has become the world’s first green ion door cooling technology that can preserve freshness up to 2.5 times longer. It is a single storage refrigerator with stylish and healthier enhancements. A few of its features includes ice making, vitamin plus, works without stabilizer, new blossom patterns, freeze & cook box and beauty & care box etc. 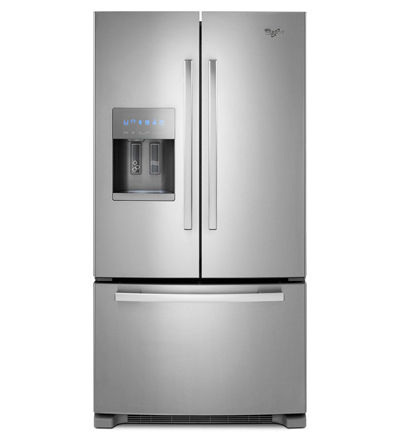 Whirlpool Refrigerator comes with a unique 6th sense frosting control technology. Due to its e-light technology, the fridge does not stop working during power cutoff. It has Ni-Cd auto chargeable battery. The veg fresh crisper technology keeps the moisture capacity intact thus enhancing vegetables and fruits for a longer life. It also has a health guard door. It does not require stabilizer and takes no time to make ice. Its anti-fungal gasket makes the fridge germ free. Samsung Refrigerator offers superior cooling technique to keep the nutrients intact for a longer time. The designs are simply outstanding and the hinges are slick covered simple, clean looking, and scrupulous design to keep the beauty long lasting. It has a direct cooling technology that operates on higher fluctuation voltage like as low as 135V and as high as 290V. It has a direct cool fresh kit to absorb bad odor and keeps your food healthy and fresh. 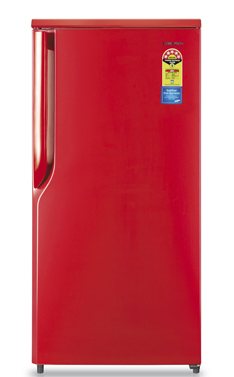 Godrej refrigerators have recently launched an edge pro refrigerator with 6 star performance. 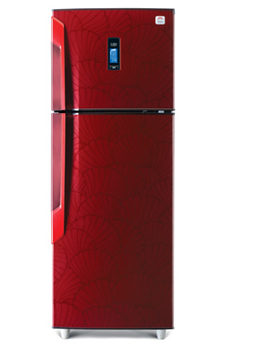 It gives maximum energy efficiency up to 15% when compared to other 5 star refrigerators. As the motto says, ‘Designed by curiosity’, this fridge is designed keeping in mind consumer preferences and aspiring values. Godrej, the leading manufacturer since 8-9 years, with this Edge pr technology is exactly what you are looking for. A few of its features includes, advanced freshness, health concerns, storage efficiency, energy savings and stylish exteriors to match the modern lifestyle. 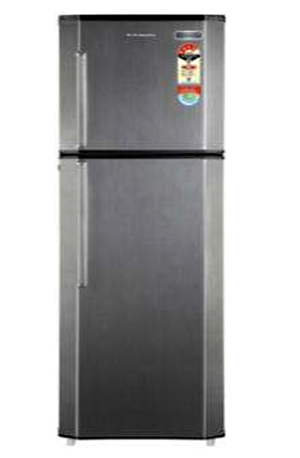 Kelvinator is one of the leading refrigerator brands in India. It also has a direct cooling technology to offer in the market with a strong resonance. Direct cooling to Frost free refrigerators are offers from Kelvinator. The Kelvinator cooling technology gives you Fresh & Healthy food and keeps it intact for a longer time. To sum up, it is a complete package brand for your foodies.